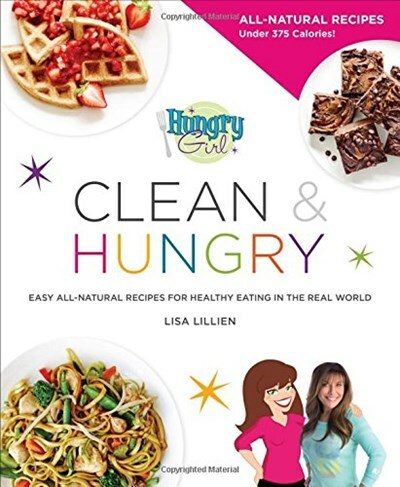 Complete with full-color photos of EVERY recipe, Hungry Girl Clean & Hungry combines the best of Hungry Girl with the best of clean eating. The food is still guilt-free, and the portions are still huge...but now Lisa Lillien is highlighting CLEAN ingredients and doing away with artificial and processed foods. This book gives mainstream America delicious, satisfying, and clean recipes, using healthy ingredients found in supermarkets everywhere. The best part? The recipes are so easy, anyone can make 'em!